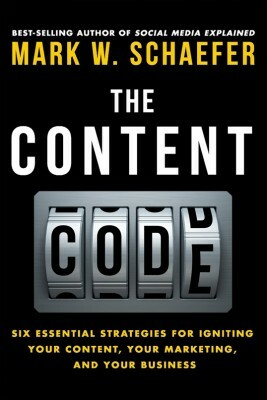 Learning from the content marketing master. Written by the godfather of content marketing, Joe Pulizzi, Epic Content Marketing: How to Tell a Different Story, Break through the Clutter, and Win More Customers by Marketing Less explains how by removing boring content that customers aren’t reading and creating engaging and entertaining stories, you can make clients happy and bring in more customers. Pulizzi shows how to get customers to act without having to tell them directly. He explains how “epic content,” targeted to the right customer at the right time, will boost business. Epic content is content that people will share on social media, which will get your client’s message across to more people. Epic Content Marketing offers case studies from Coca-Cola, John Deere and Lego that show how their content led to more interaction with customers and increased sales. 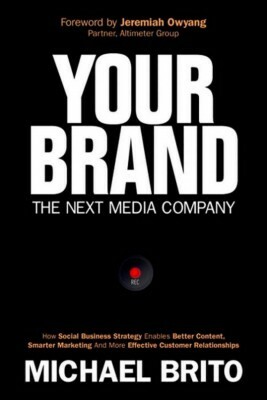 The book will help you create epic content and get that content moving to increase awareness of your brand and message. 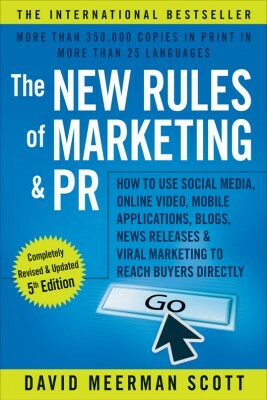 The book will help you or your client create your content marketing mission statement, and will offer advice on which channels you should use and on how to measure the performance of your content marketing. 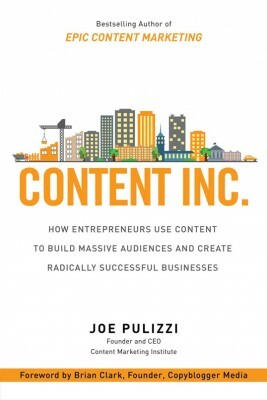 Shortly after it was released, Fortune magazine named Epic Content Marketing as one of its 5 Must-Read Business Books, and the book has been among the top-selling marketing books on Amazon. 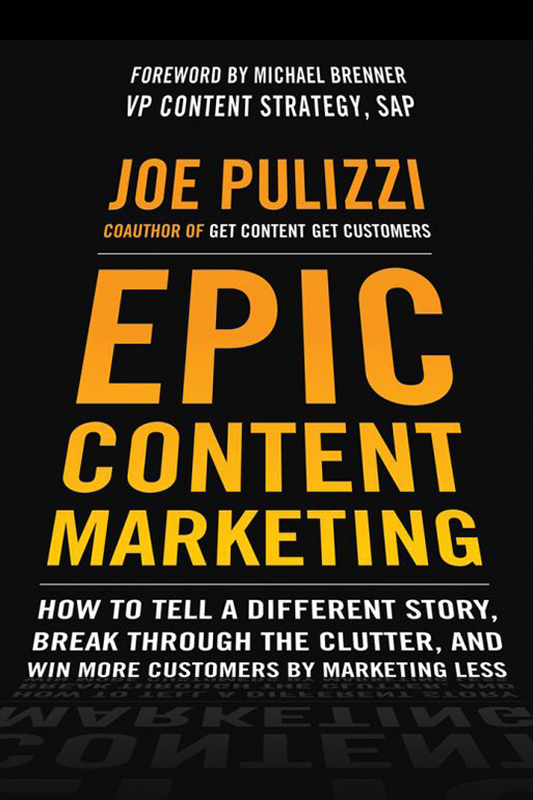 Pulizzi and his Content Marketing Institute also created a companion website for Epic Content Marketing which offers bonus material, questions and answers with the author, and more examples of epic content marketing from Google, Red Bull and Rivers Pools & Spas, a Virginia company that became the No. 1 seller of fiberglass pools, rising from No. 5 in market share in that segment, all because of a blog. Epic Content Marketing will help you or your clients create the content needed to improve customer interaction, get your message across to more people and reach more potential customers, whether your business is a Fortune 500 company, an established regional business or a startup. The book is available in hardcover, as a Kindle e-book and as an unabridged audiobook.